Hello all, I sit here in St. Louis surrounded by the energy of our professional colleagues coming together. There is something exciting about being around our own kind! 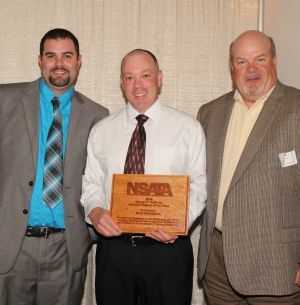 Recently the NSATA hosted the Summer Conference in Columbus, NE. I hope everyone that attended found it valuable. I’m not sure why it’s so easy to turn into a little kid when a helicopter flies in, but that’s how I felt when the “bird” flew in for our lab portion of Saturday’s talk. Many thanks go to Amy Behrhorst, Rebecca Wardlaw, Mike Sloup, Denise Marshall, Brooke Hughes, and Rob Marshall for pulling together and providing us with an amazing event. That event was also combined with our Honors & Awards Event. We inducted four new members into our Hall of Fame and it is always so humbling for me to sit and listen to their stories and learn about how they got to this point in their lives. It was a wonderfully special night, especially for the inductees. More thank you’s to the above folks for their hard work in also putting together this piece of the weekend. As I mentioned, I am in St. Louis and spent my day yesterday in the State Leadership Forum. Hearing about other states and the problems and good things going on out there, I always become acutely aware of the type of people I am surrounded by in our state’s athletic training community. Some of our key leaders at the District and National level come from Nebraska. The people that volunteer for this organization continue to make me search for words that could convey enough appreciation and I always come up short. 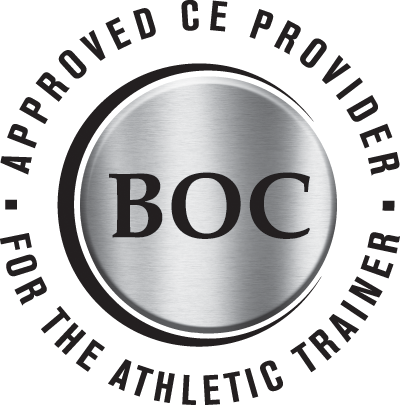 You, the membership, are hard working, dedicated, competent people who strive every day to excel at what you do. You are the face of our organization and thank you for representing us well! All around Nebraska is a good place to be an athletic trainer. I’ll leave you with a final thought that might seem random. I recently read the book Tribes by Seth Godin. A quote from that book continues to stick with me. “Defending mediocrity is exhausting”. I have personally found myself stuck in a rut of being defensive over why I do something or how a process is supposed to go rather than spending time on better ways to think about and do things. This summer I challenge you to step outside your comfort zone and find ways in your life you can alleviate the exhaustion. PS – Don’t forget to mark your calendars for the Town Hall conference call. Details can be found in the Upcoming Events section. 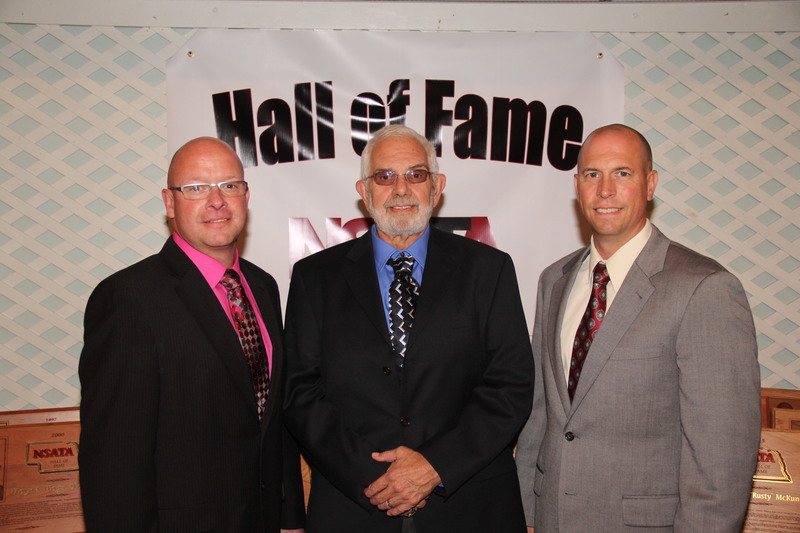 The class of 2015 was inducted into the Nebraska Athletic Trainers’ Association Hall of Fame June 5th, 2015. Inductees included Michael “Mac” McCuistion, Russell J. “Rusty” McKune, Rob Marshall, and James Johnston (posthumous). The ceremony also included the recognition of Kurt Behrhorst, winner of the George F. Sullivan Athletic Trainer of the Year award as well as four scholarship winners. Lots of laughter and candid moments were shared and it was a great event. To view the inductees biographies and photographs, please visit www.nsata.org. State Games of America Needs You! The State Games of America is being hosted this year in conjunction with the Cornhusker State Games. Over the years many athletic trainers from our Association have lent their time to serve as volunteers to help cover various events. This year, with the National Games going on, they are expecting well over 10,000 athletes competing in venues in Lincoln and Omaha. There are various sports that are still in need of coverage in both cities. If you are available and willing to share your time, it would be very much appreciated. Overview of responsibilities: The expectations are that medical volunteers will act in a first-aid capacity only. This is not an event that is sponsored by the NSATA. All volunteer information will be acquired and provided by the State Games of America and the Nebraska Sports Council. 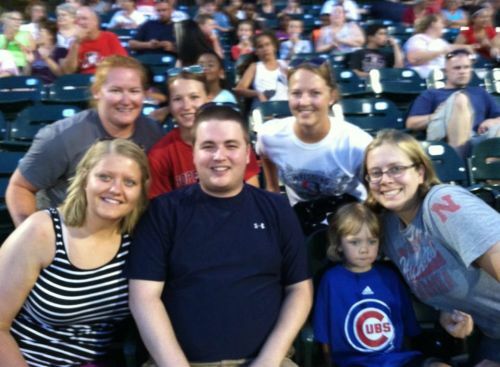 The Nebraska Young Professionals recently gathered for a Lincoln Saltdogs game. If you are interested in particpating in events for YPs contact Cassie Metzner, the Young Professionals committee chair. Her information, along with all committee chairs, can be found on www.nsata.org. Becky Wardlaw, Cassie Metzner, Stacy Dahlkoetter, Kelli and Sam Wilkins, and Millie and Jen Krueger.